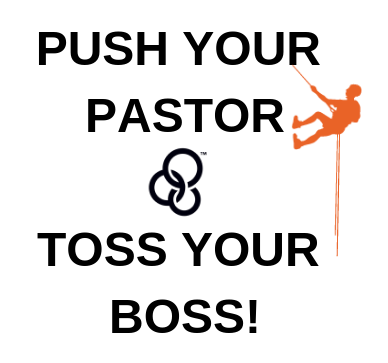 Toss Your Boss & Push Your Pastor! Take on New Heights this Fall! I can assure you that going Over the Edge will change lives! This thrilling event will help curb the rising tide of youth violence by generating crucial funds to help nearly 4,000 young people participate in the highly effective programs of Central Indiana Youth for Christ. Our team of 25 staff together with over 200 volunteers are committed to engaging teenagers outside the church and introducing them to the one thing that can transform their lives — a relationship with Jesus Christ. 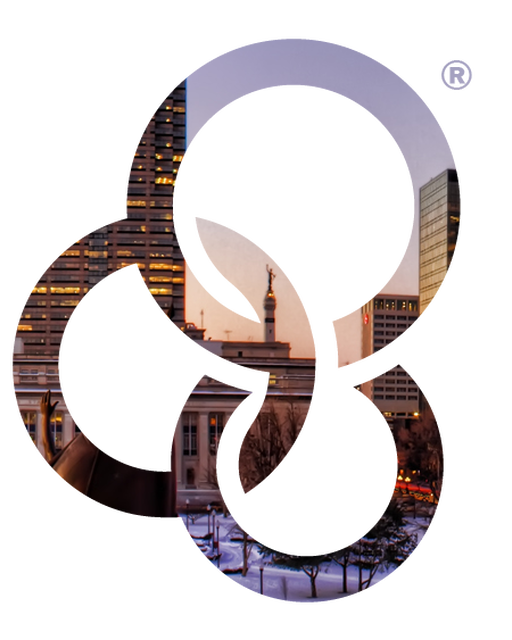 Central Indiana YFC is passionate about helping every one of the 239,000 11-19 year olds in the region but we are especially mindful of the vulnerable, under-resourced, high-risk youth in our city. The number of violent crimes among youth with a firearm has increased in Marion County and the recidivism rate among these offenders is disproportionately high at nearly 80%. We believe that faith-based programs and Christian mentors are the answer. 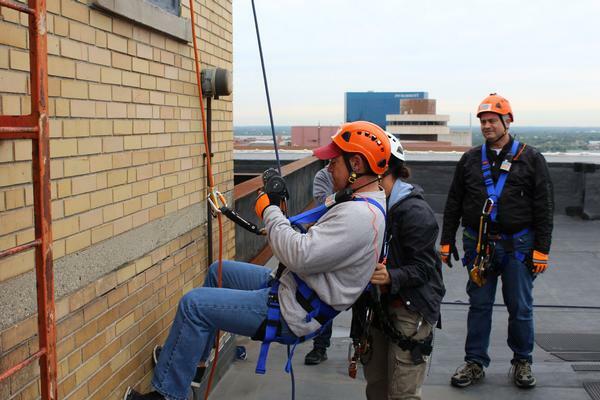 You can help us help them by Going Over the Edge! How? 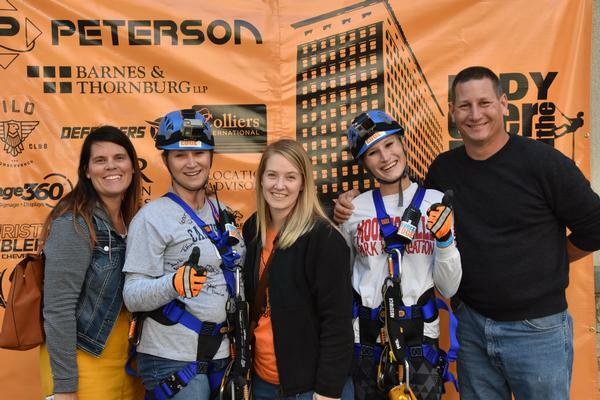 Raise $1,000 and Go Over the Edge for a cause! You! 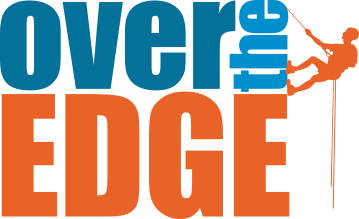 Raise $1,000 minimum & go Over the Edge! In addition, you will receive bonus advertising at Central Indiana Youth for Christ's April 16th event, Be The Story! Your company branding will be displayed in the landing zone at the event! Every rappeller and person that passes by will see your company logo on banners and sidewalk decals surrounding the landing zone as well as any one of your products that you wish to have displayed. 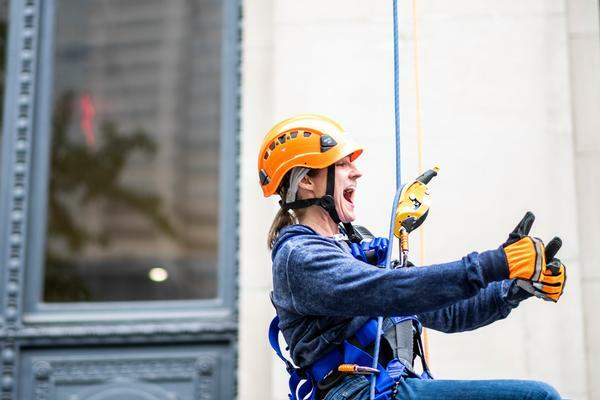 A sticker with your company logo will be applied to every helmet worn by the 70+ rappellers! 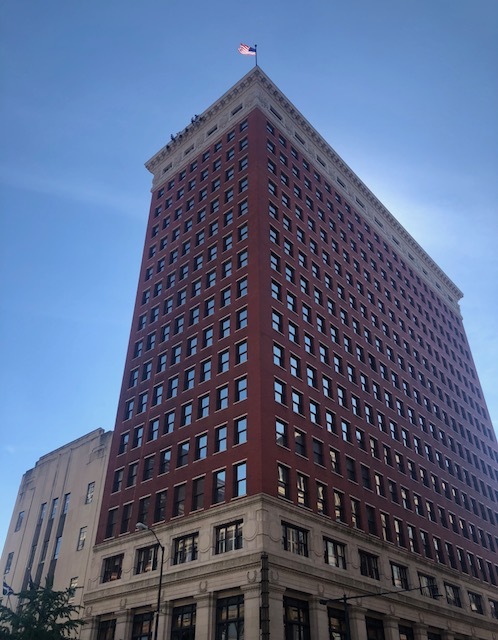 There will be a viewing party across the street from the B&T building playing music, announcing rappellers, and handing out prizes throughout the day. Your logo will appear on all of the barriers surrounding the broadcast area. You also have the option to have your products displayed or given out! Your company will sponsor one of the two ropes that the rappellers come down on. Each time a person is rappelling, your company's name will be announced along with the rappeller's name. For example, "Coming down on the 'insert company name' rope is Jessica!" Sponsor every t-shirt worn by volunteers & rappellers! Your logo will appear in a prime location on each t-shirt. This sponsor will require your company to pay for printing and production.